Sony will be launching a couple of new devices at MWC 2018. The Xperia XZ2 is expected to be the first Sony smartphone with an 18:9 aspect ratio. ALong with the Galaxy S9 devices and Mi Mix 2S, it will also run on the Snapdragon 845 chipset. However, it’s smaller sibling, the Xperia XZ2 Compact is expected to maintain the 16:9 aspect ratio. Recently, a prototype of the Xperia XZ2 Compact showed up online with an interesting design. Someone named Grisha left a comment on an Xperia Blog with the image of the upcoming device. 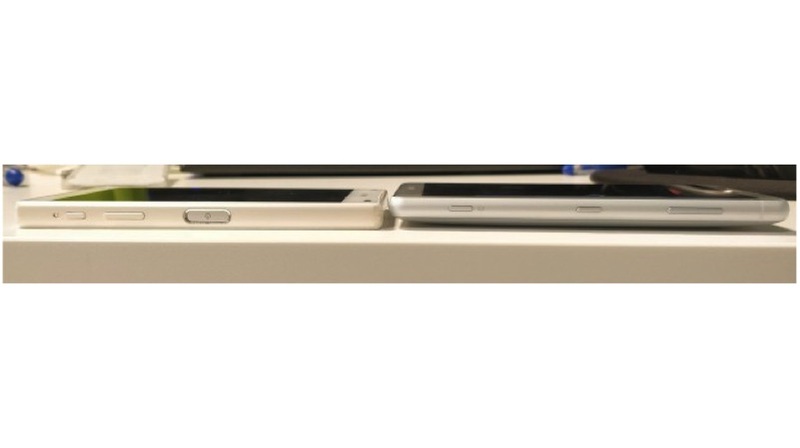 In the image, the Xperia XZ2 Compact is placed next to the Xperia X5 Compact. 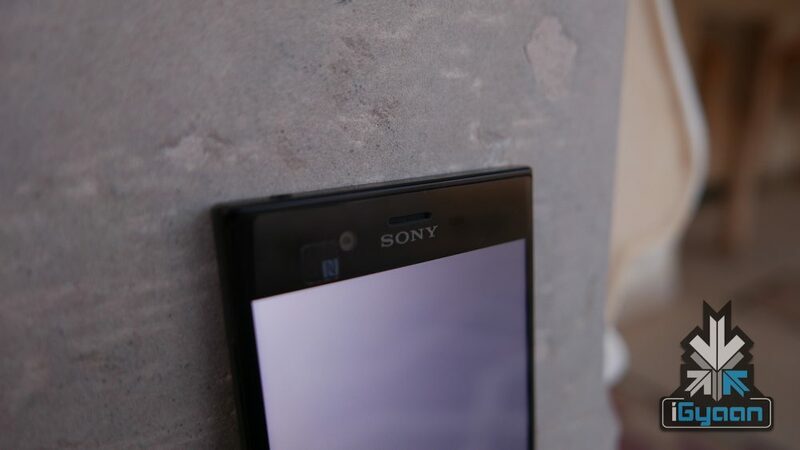 Although the image is taken from a side angle, it reveals that even the Xperia XZ2 Compact will have a new design, despite the 16:9 aspect ratio. The Sony Xperia Z5 Compact featured a 4.6-inch IPS LCD display. Under the hood, the smartphone was powered by Snapdragon 810 SoC with 2GB RAM and 32GB storage. It offered a 23 MP main camera and a 5.1 MP front-facing camera with a dedicated shutter button. In fact, it was the most powerful compact smartphone in the market at the time of launch. As a result, the smartphone was highly appreciated for its one hand usability. The Xperia XZ2 comes with a radically redesigned body. Most of the Sony flagship smartphones offered a blocky slab design, while the XZ2 Compact will offer a curved design. Interestingly, the company might also ditch the 3.5mm headphone jack. Although these are still rumours, the XZ2 and XZ2 Compact might follow the industry trend of getting rid of the headphone jack. The leaked design of the XZ2 Compact resembles the “Plate + Human” concept from 2015. As per the renders, the smartphone has a metallic frame with a soft material like the finish on the back with a pillow effect. The design is reminiscent of the Nokia Lumia 930 with a metallic frame and a soft shell. Similar to the Sony Xperia XA2 series, the XZ2 Compact is speculated to house a rear-facing fingerprint scanner. However, this is still a prototype, which means the final design might vary. As quoted by the commenter, the final product will be different from what we see in the image.